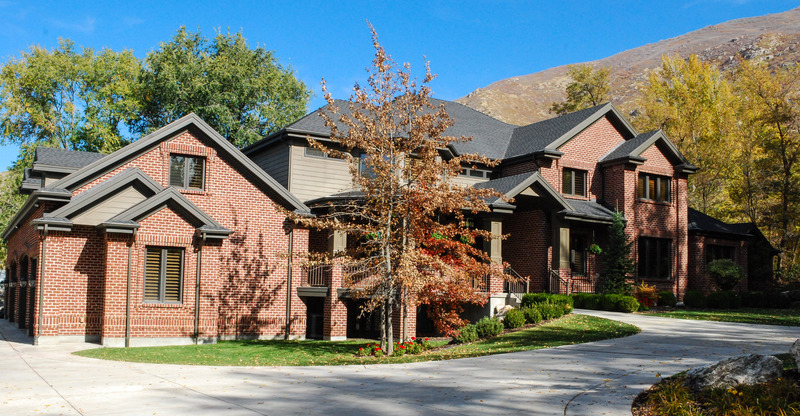 Pineview Builder is a high-end, custom home builder in Utah. Mike Workman started this company in 1978 and has been building beautiful homes along the Wasatch Front, Morgan and Summit Counties for over forty years. With the owner's constant input, Mike's team of experienced superintendents and loyal subcontractors work hard to build unique and high-quality homes. If you would like to talk to Mike about making your dreams a reality, contact him at pineviewbuilders@gmail.com.